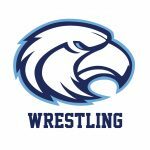 Winter awards night for jv and varsity basketball and wrestling will be held Thursday 2/21 at 6pm in the Seahawk Cultural Center. All jv and varsity wrestlers and basketball players should attend. 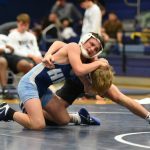 3 Seahawk wrestlers earn All-Region. Drew Vigh at weight class 106, James Levy at weight class 113 and Ean Gardner at weight class 182. James Levy was named Tri-Wrestler of the Year for the region. 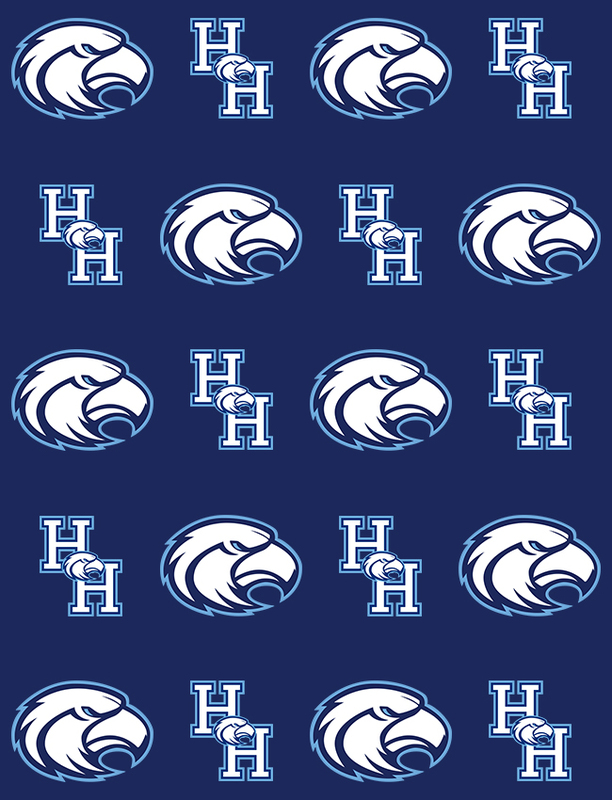 The All Sports Booster Club will be holding the Winter Awards Night for JV and Varsity Basketball and Wrestling on Wed March 7th starting at 6pm. All jv and varsity athletes, families and friends are asked to attend.